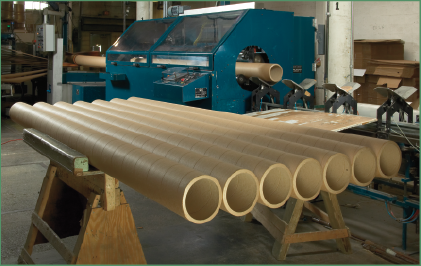 Chicago Mailing Tube (CMT) manufactures 3" x 90" custom cardboard mailing tubes. 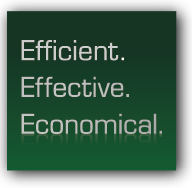 Our product line is available whether you are looking for a mailing solution for a small or commercial business. CMT 3” x 90” tubes are tested for durability and security. Our mailing tubes are individually manufactured with the strongest cardboard, we guarantee your goods will be secure during shipment. Use our custom cores for plastic and paper, textile, film, flexible packaging, roofing felt, nonwovens, gift wrap cores, display cores, table cover rolls, shrink wrap cores and more. 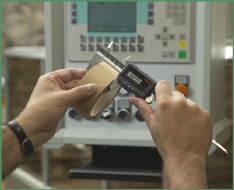 Because of our tightly controlled manufacturing process, our team inspects and ensures that your orders go through the production without high set up costs. CMT also guarantees fast, reliable turnaround time. We can manufacture various sizes, including 3" diameter tubes and 6" diameter tubes. 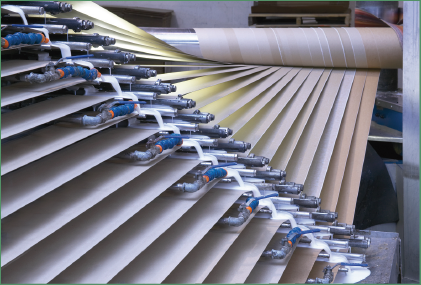 Our technology is capable of making large wholesale mailing tube orders for your specific measurement needs. Call our custom tooling experts today at (312) 243-6050 for a quote or fill out our contact form and our office will contact you shortly. No minimum order is required and 24hr shipping is available!